Mixed by WaxFiend & Prime Your soundtrack for a wavy summer! 1,5 hours packed with banging hiphop, sweet R&B and hot Dancehall tracks! 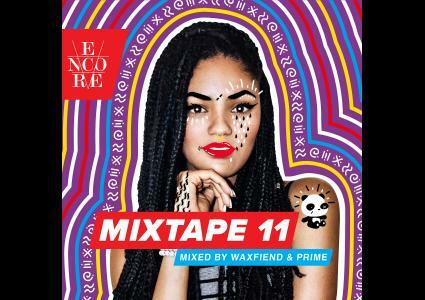 Mixed by the founding fathers of Encore, Prime & WaxFiend, this mix will surely become a favourite for the summer! Encore is Amsterdam’s Home of HipHop and R&B. Hosting a weekly club night, annual festival, club tours and this weekly podcast! Tune into Encore Radio every week for the latest in HipHop and R&B. From the biggest hits to the underground and up and coming artist's, we put in a loads of hours to make sure you get the creme de la creme!